This is complimented by an exhaustive Program devised to continuously adopt ways to reduce impact on the environment, and maintain complete compliance with the environment. 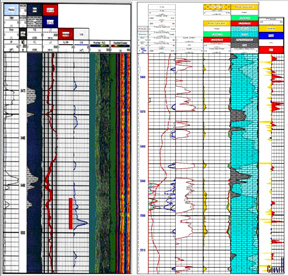 The Formation Micro- Resistivity Imaging Tool provides borehole resistivity image data. Six pads on the tool are pushed against the borehole wall by an actuating device. 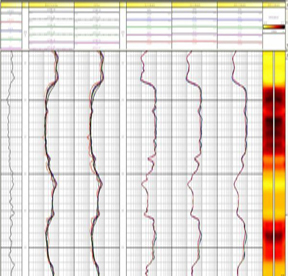 Multiple-Array Induction Tool utilizes different spacing and frequency measurements to acquire induction data from the formation. The tool acquires resistivities from different investigation depths of the formation. 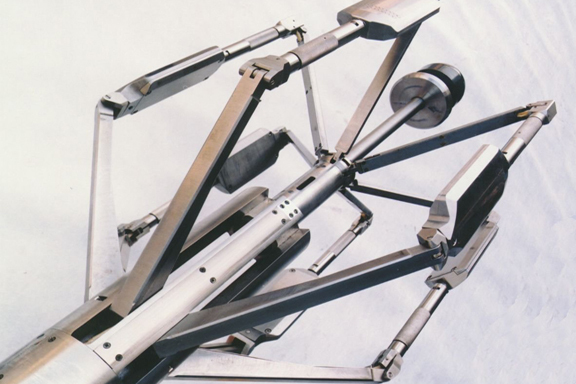 Triple-Combo tools are used for real time measurement of different formation data. 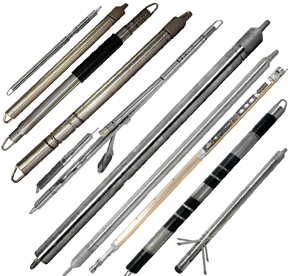 Different Logging sondes can be integrated into one tool string: Auxiliary Logging Sondes can be added into the string for auxillary measurement. 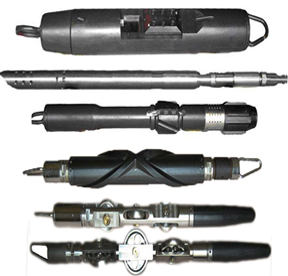 This tool can be used to make mono-pole, multi-pole array acoustic measurement, x-y dipole array acoustic measurement measurement.